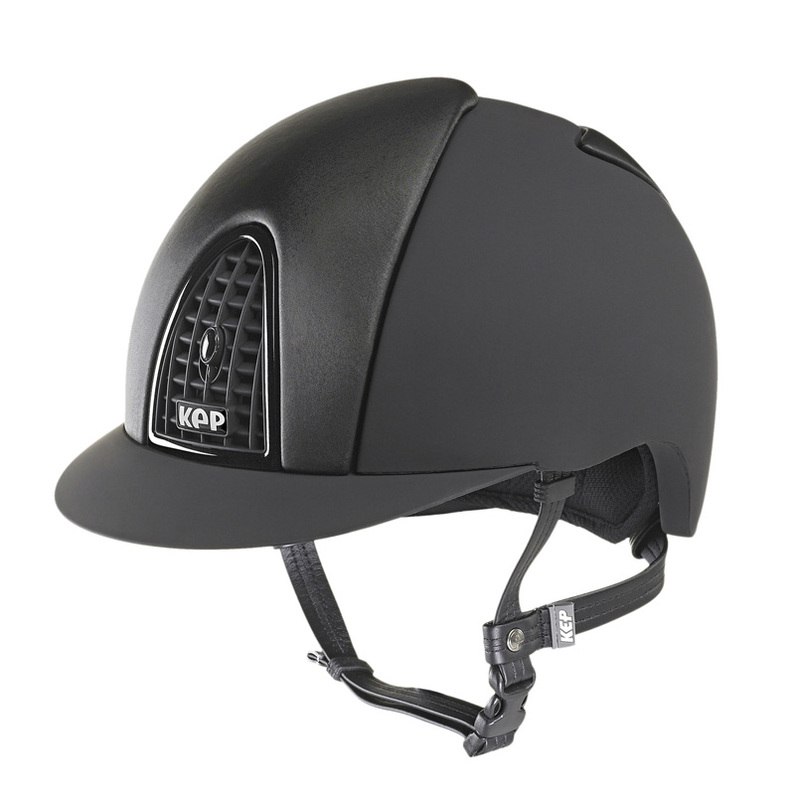 KEP is at the cutting edge of technological innovation with a product that, beneath the aesthetic quality, conceals the extreme safety of quality. 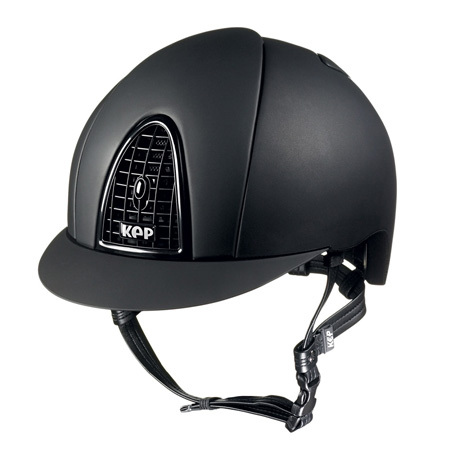 Founded three years ago by the passion of its creator Lelia Polini, KEP Italia produce all helmets in Italy and now ship to over 20 countries. 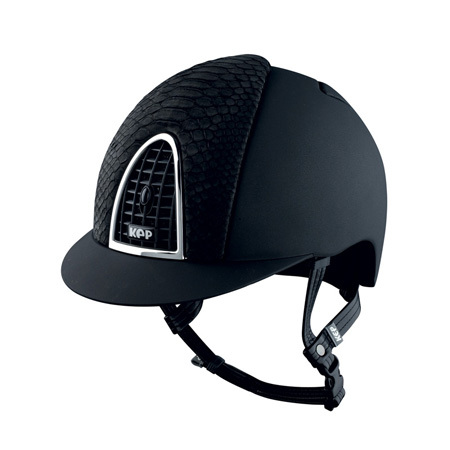 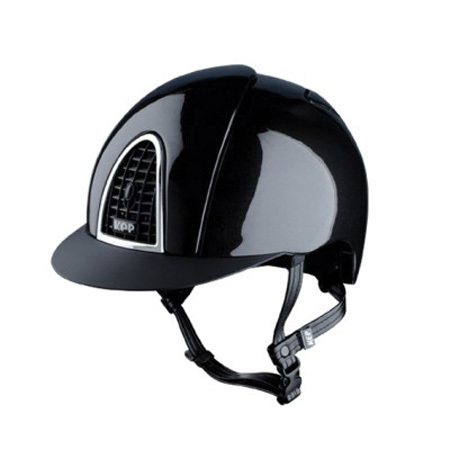 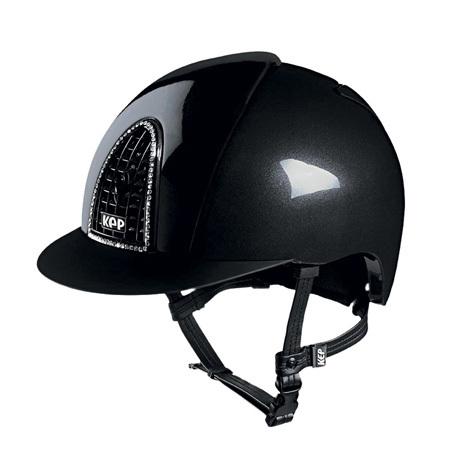 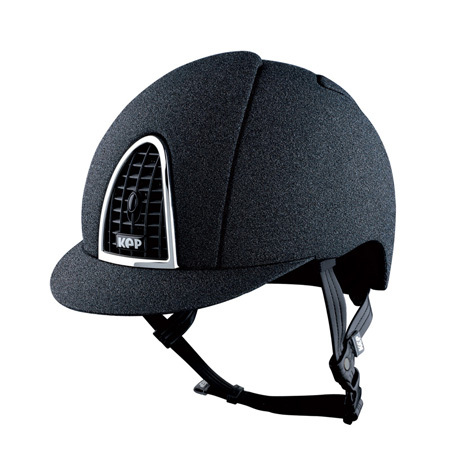 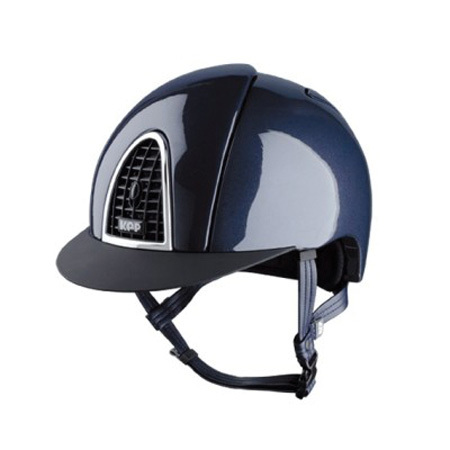 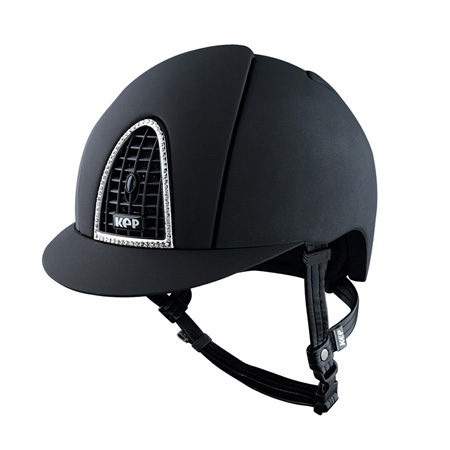 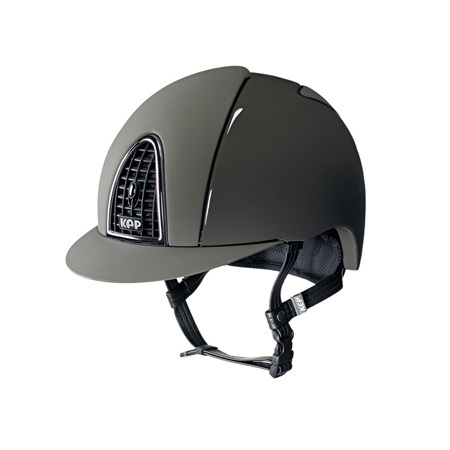 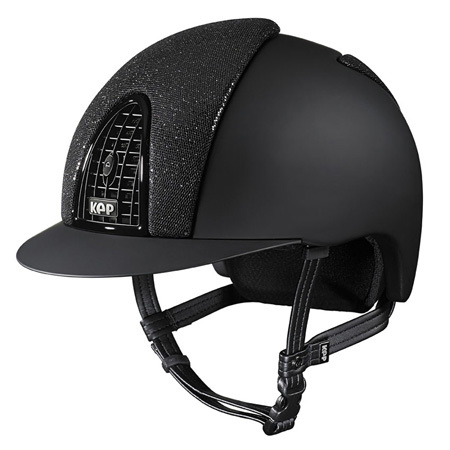 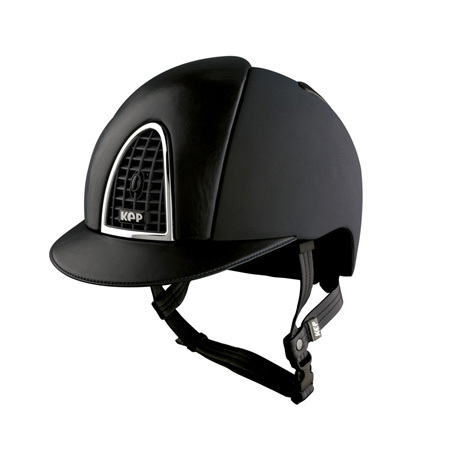 All KEP Riding Helmets are manufactured to the VG1 standard and BSI Kitemarked.